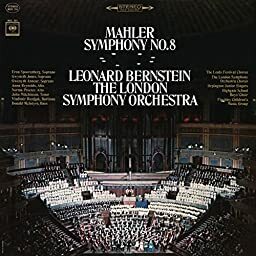 Mahler: Symphony No. 8 in E-Flat Major "Symphony of a Thousand"
Symphony No. 8 in E-Flat Major "Symphony of a Thousand": Symphony No. 8 in E-Flat Major "Symphony of a Thousand": Part I, Hymnus. Veni, Creator Spiritus!